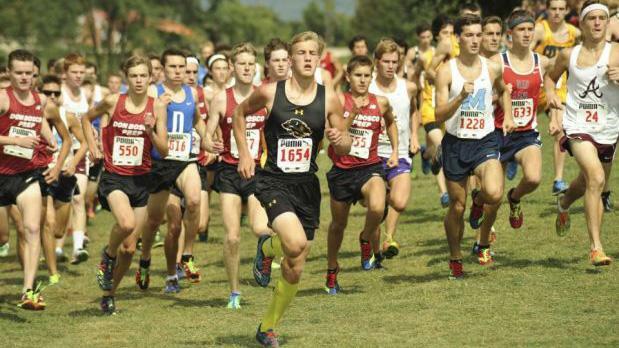 Two meets will dominate most of the hype this week, with the PIAA Foundation Invitational (aka Pre-States) at Hershey and the Carlisle Invitational. But there are plenty of other meets set for this weekend as well. Should be some great competition all around the state to look forward to! Here's what we're watching for (meet previews and select virtual meets are coming Thursday and Friday! ).